Adidas is remembering the ones that started it all. The UltraBoost 1.0 OG is returning along with 10 popular colorways for a full week of UltraBoost releases starting December 1st and ending on the 7th. On January 22, 2015, Adidas revealed the upcoming release of “The Best Running Shoe Ever,” the Adidas UltraBoost. Using the brand’s most important cushioning material, the UltraBoost came in a whole new silhouette combining performance and style. Today, it is still one of the most popular and sought-after Adidas models. 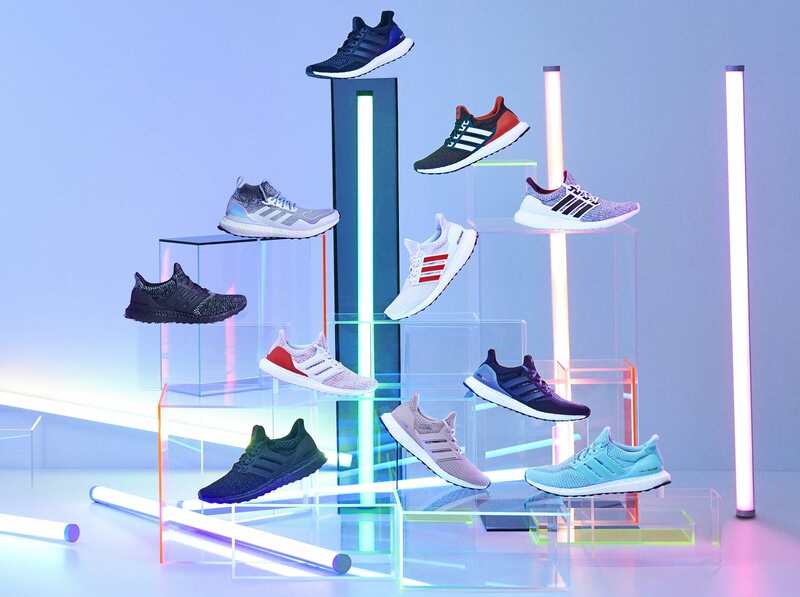 In the past three years, the UltraBoost has come in all kinds of colors and designs. It has come caged and uncaged, white and black, and has also been a part of many collaborations. The most recently rumored collaboration is the Game of Thrones UltraBoost collection. Additional, it has dropped in different versions and iterations. For example, the 1.0, 2.0, 3.0, 4.0, the Mid, the Laceless, the All Terrain. 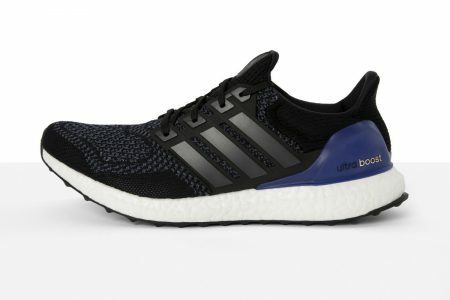 The UltraBoost 1.0 OG has sold for a maximum of $910 and has an average sale price of around $400 (StockX). Despite those numbers, we insist you cop to rock! The UltraBoost 1.0 OG is the Black/Gold/Purple colorway. This colorway releases on Saturday, December 1, 2018. It retails for the price of $180 USD. During the first week of December 10, more popular colored UltraBoosts will release as well. You can cop the UltraBoost 1.0 OG here and more colorways on the Adidas website. AIO Bot supports Adidas releases and is renowned at its success rate on the Adidas website. Run the bot without hesitation and cop the UltraBoost 1.0 OG and other colorways throughout December 1 and 7. Good luck copping! Keep an eye on our Twitter account @ANB_AIO for the latest updates. Are you afraid you won’t be able to cop? Don’t have time to keep monitoring? Don’t want to spend hours refreshing? Increase your chances to the maximum by using our AIO BOT. Copping is not 100% guaranteed, but 100% worth trying. Not convinced? Check our success proof here.